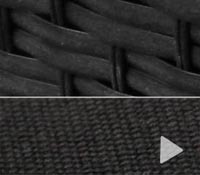 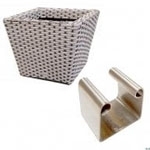 Our Rattan Storage Boxes will allow for you to store cushions and accessories in them and with several shapes and sizes available there will be something to suit your needs. 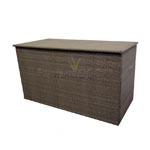 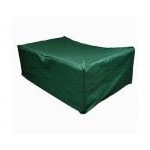 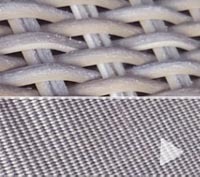 Most of our Rattan Storage Boxes are water proof or splash proof but it is advised during the winter months to keep cushions and or the rattan storage boxes in a dry place. 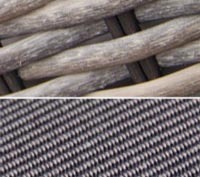 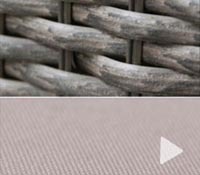 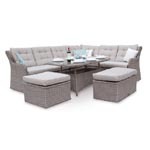 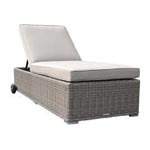 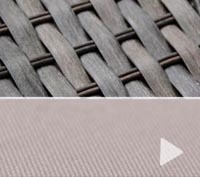 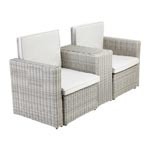 Don’t forget to have a look at our full range of Rattan Garden Furniture as you are sure to find something that will make your garden area that little bit more enjoyable to be in and around. 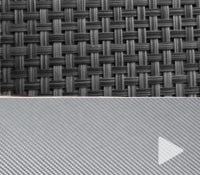 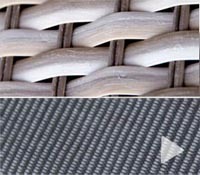 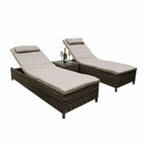 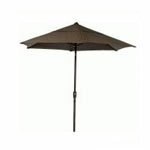 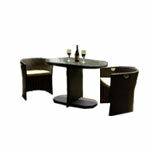 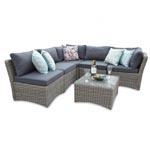 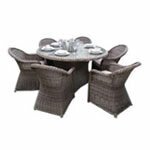 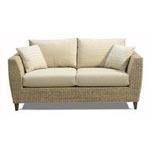 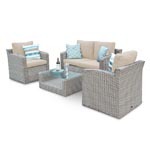 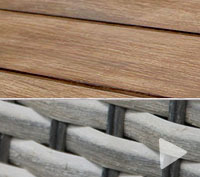 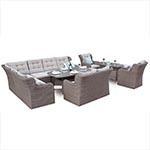 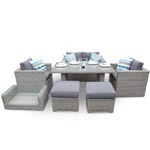 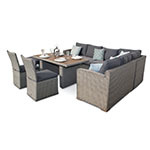 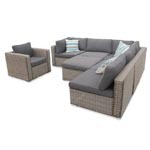 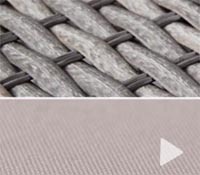 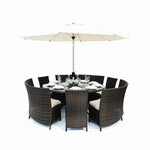 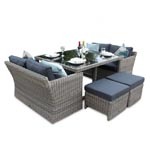 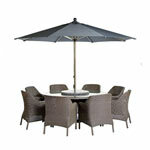 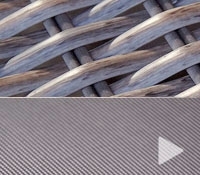 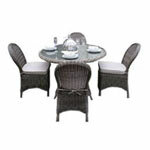 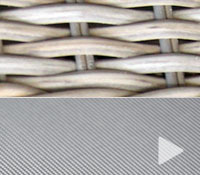 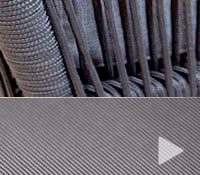 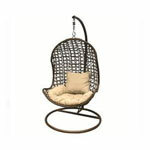 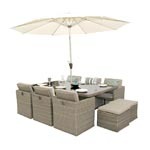 This range of rattan provides at stylish accent in either the garden or home.